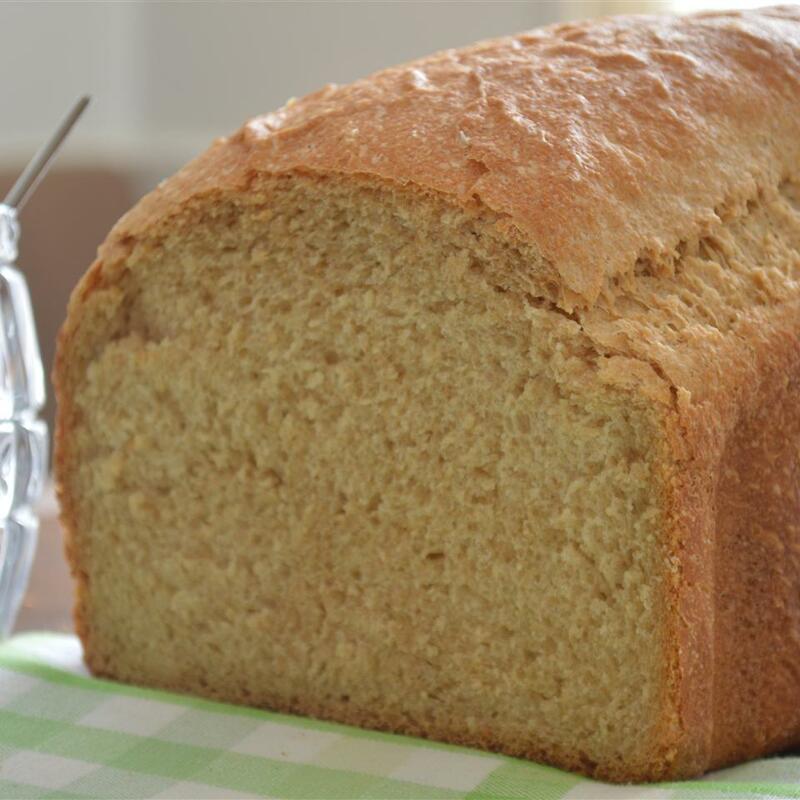 A delicious and hearty oatmeal bread. 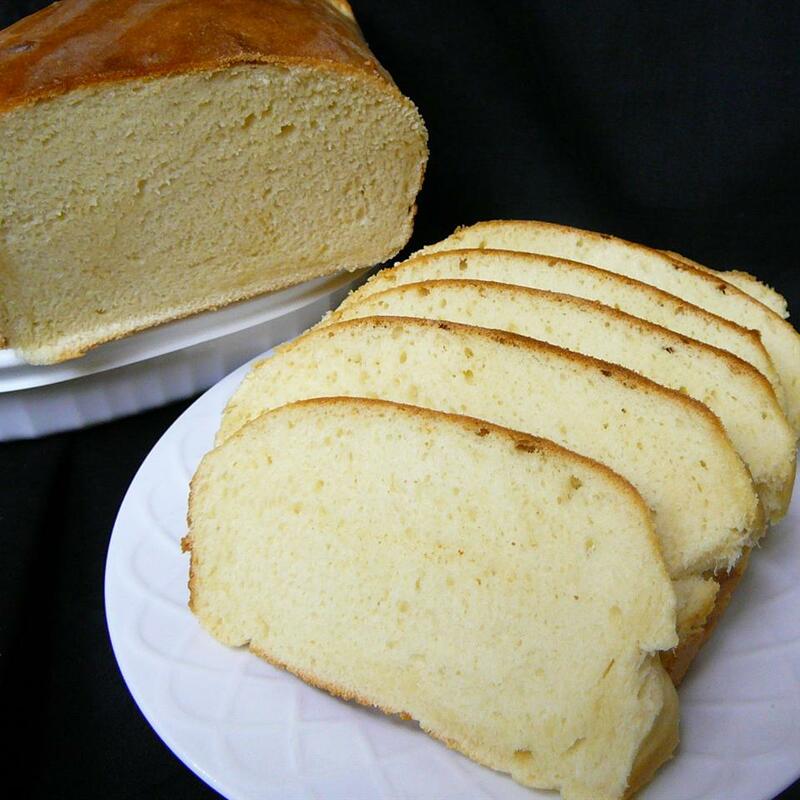 This is especially good when it is hot and fresh, just plain--and really great with a little butter and honey. This recipe is the end result of trial, error and continuous tweaking. 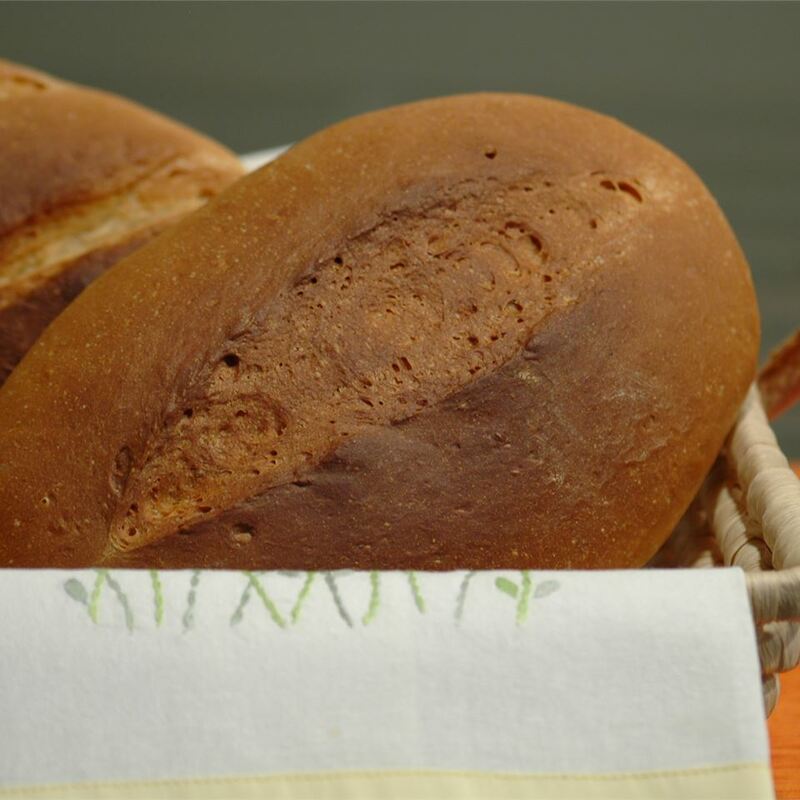 Place the ingredients into the bread machine in the order recommended by the manufacturer. Select the setting for white bread. Press Start. 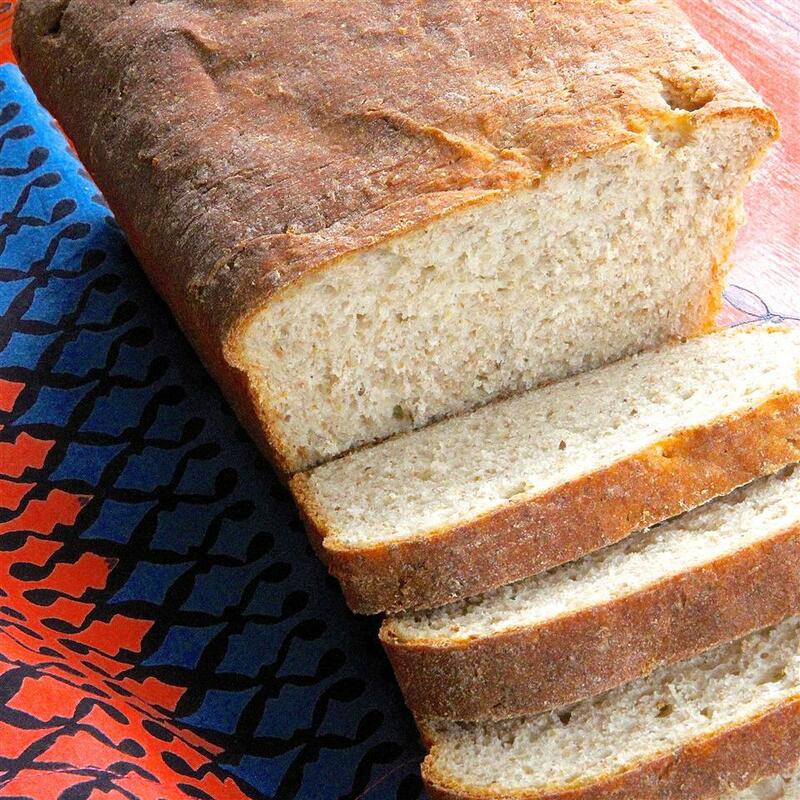 I found the long list of ingredients to make this bread a little daunting but that was part of the fun of making it! I was also attracted to the healthy additions of oats bran buttermilk and egg. I wasn&apos;t sure of the necessity of the baking soda why dry milk powder in addition to buttermilk or why oat bran in addition to rolled oats. I also used one of my two bread machines the new one that I&apos;m not all that familiar with particularly in what order I should PUT all these ingredients! This was a true experiment much as I now understand it must have been for the submitter who remarked that this recipe is "the end result of trial error and continuous tweaking." Well it paid off. I really liked this hearty oat-y but soft bread. I don&apos;t know how or why all the ingredients work together but they do. 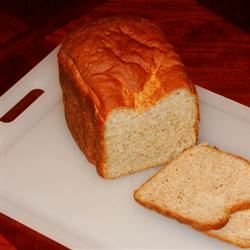 This is a great bread something a little different than just plain white and I actually prefer this to the heavier more strongly flavored wheat bread. 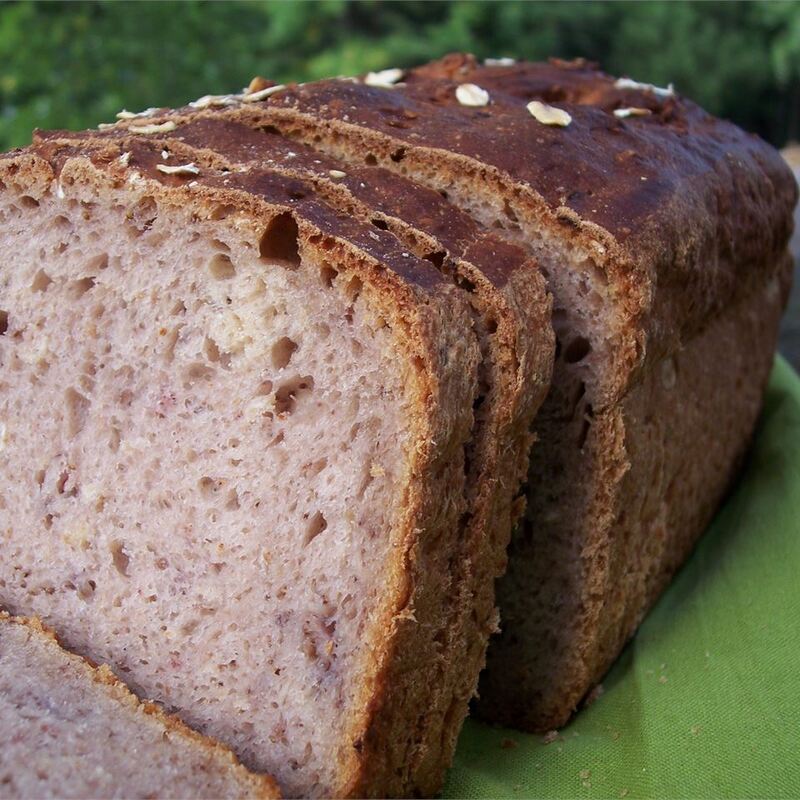 It&apos;s a beautiful creamy beige in color with flecks of the oat bran throughout reminding you that you&apos;re eating something a little healthier for you than just plain white bread too. 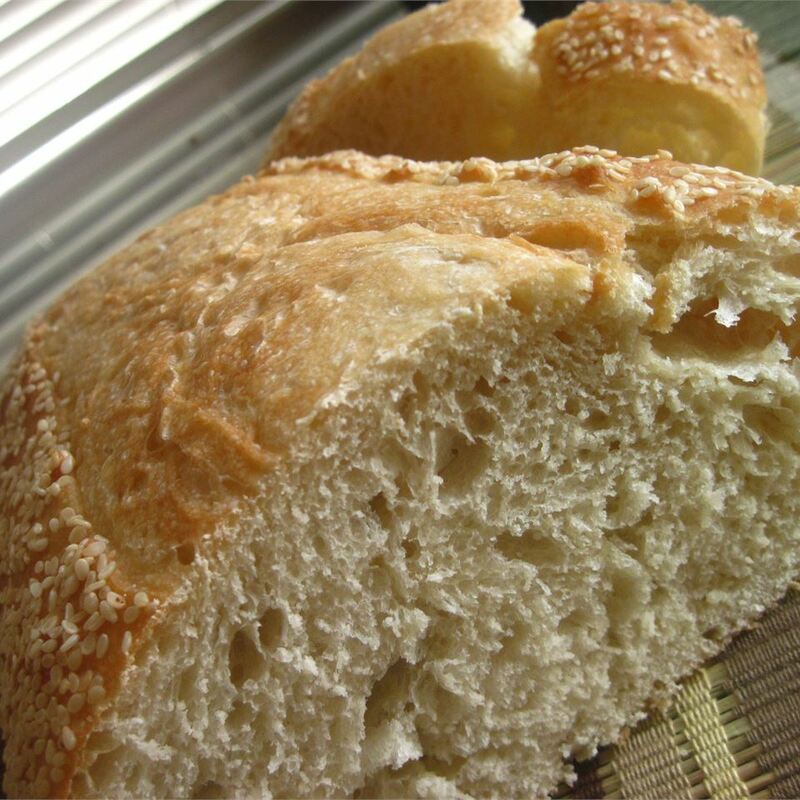 (Though just plain white Italian bread will ALWAYS be my favorite!) 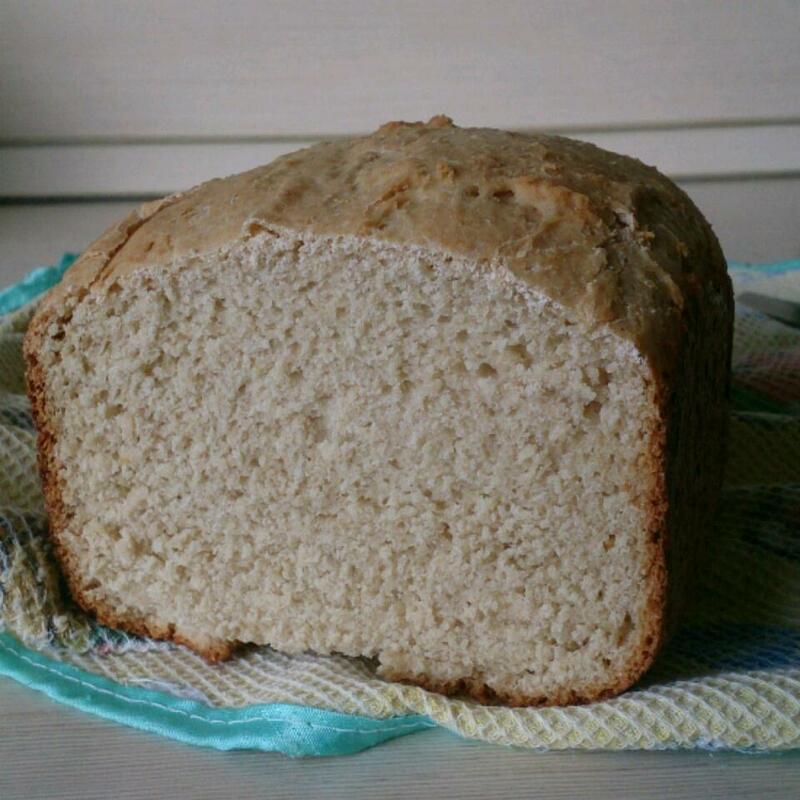 I&apos;m not sure why in more than seven years only nine people have reviewed this recipe - the last review nearly two years ago - but be assured this is a wonderful grainy flavorful bread I hope more people will try in spite of the long list of ingredients. The bread turned out O.K. rose to the top and had a nice texture. The flavor was missing something. 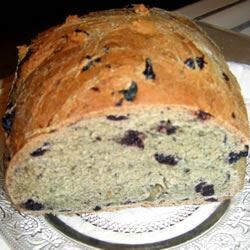 I&apos;ll stick to my Oatmeal Bread which has molassis and more oats in it. Malicia: Great Job!! 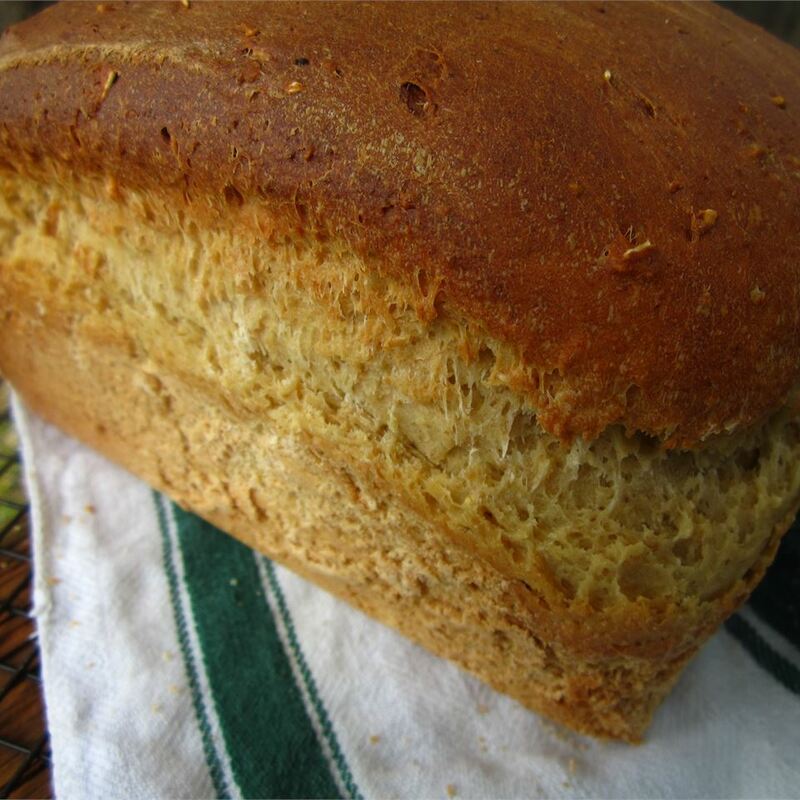 Love using real buttermilk the oat taste came through; the bread was delicious!!! The bread rose all the way to the top of the pan-it was light and just REALLY GOOD! My husband REALLY LIKED IT TOO! Thanks for sharing your labor of love with the rest of us! 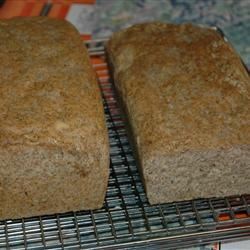 I used lite soymilk in place of the buttermilk and wheat germ in place of the bran since I was out of both and the bread still came out really nice. 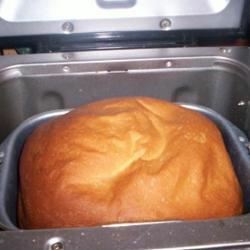 I made it by hand and baked it for about 35 minutes at 350 in a loaf pan and it made a huge puffy loaf. Tastes best plain. 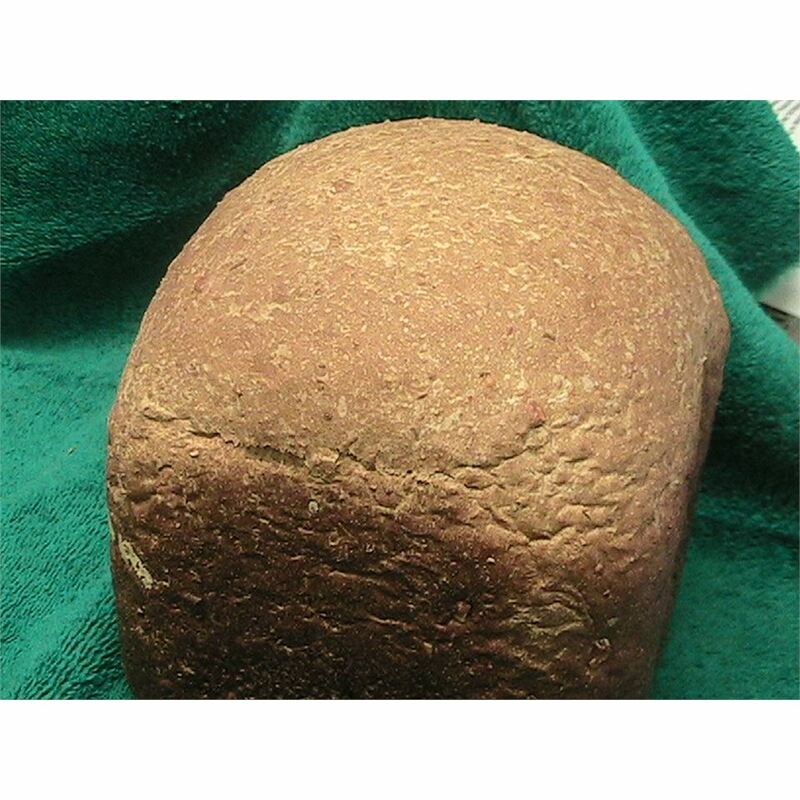 Very good bread. I followed recipe exactly but needed to add about another couple ounces because the dough was too dry. 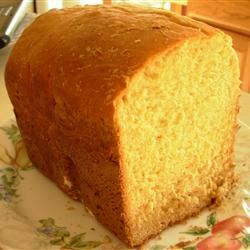 The bread is moist and flavorful and baked up into a beautiful loaf. 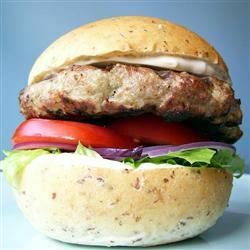 I used dry buttermilk powder mixed with water instead of commercial buttermilk. I will definitely be making this again. 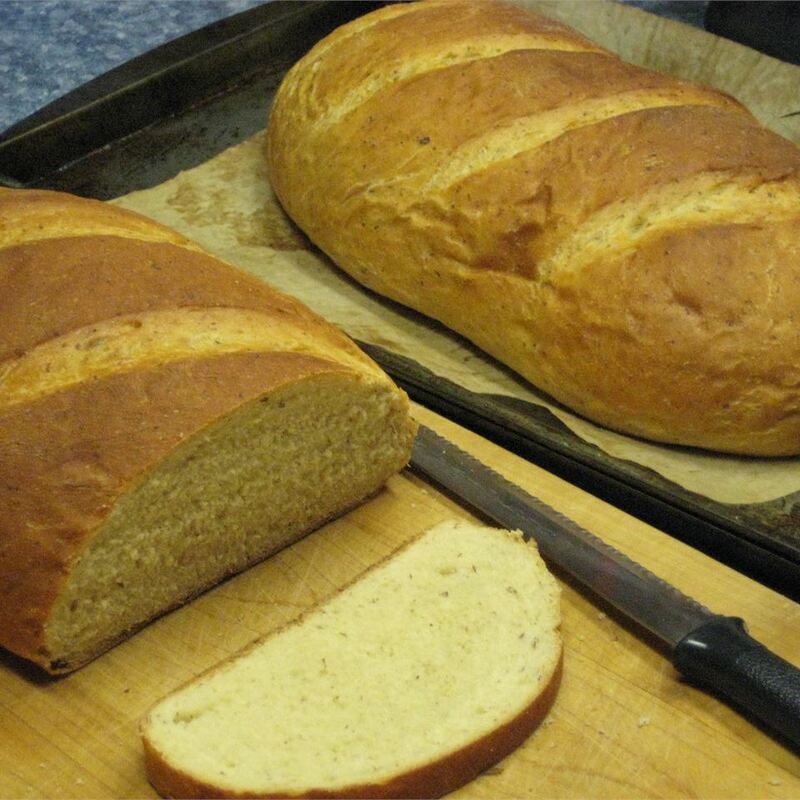 A very flavorful bread. We all loved it. It kept its freshness for over 5 days. Very dense but trust me -you&apos;ll love the flavor. GREAT TOASTED. 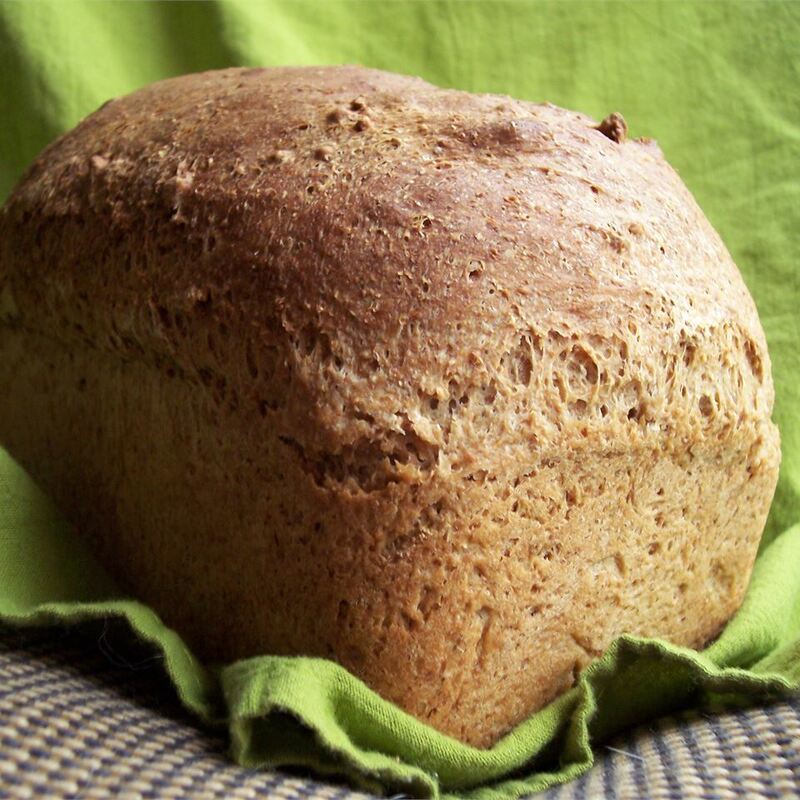 This made a beautiful loaf of bread that was delicious. I made a loaf for my bread-loving boyfriend. He took some to work and shared it with a work buddy who proclaimed it "(insert profanity here) good"...very high praise indeed coming from him! Nice bread. 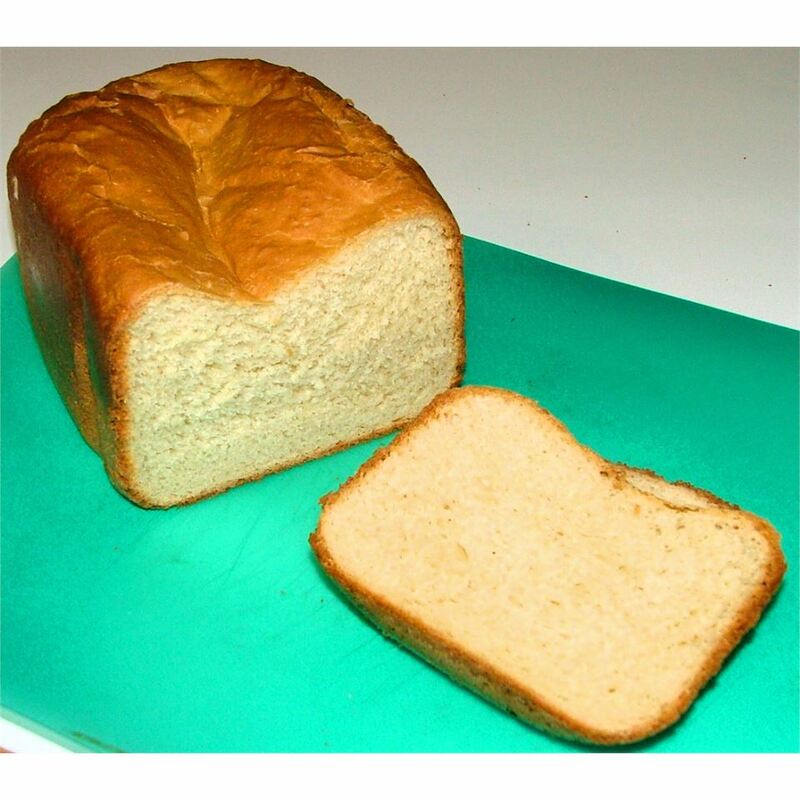 Soft like a white loaf but chewy and with a hint of whole grain flavor too. I thought it was the best of both worlds but wasn&apos;t counting on bf agreeing; surprisingly he really liked it although he muttered the crust was a tad hard. 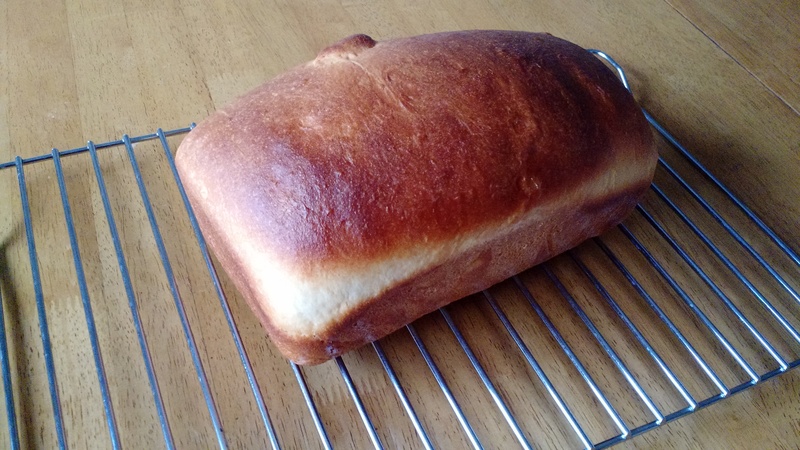 Very nice easy loaf. I made my own buttermilk with lemon and milk. Thanks for the recipe! Superb! 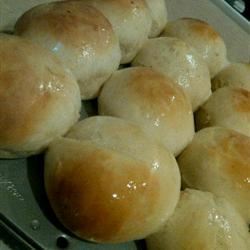 Some of the best bread that has ever come out of my bread machine! 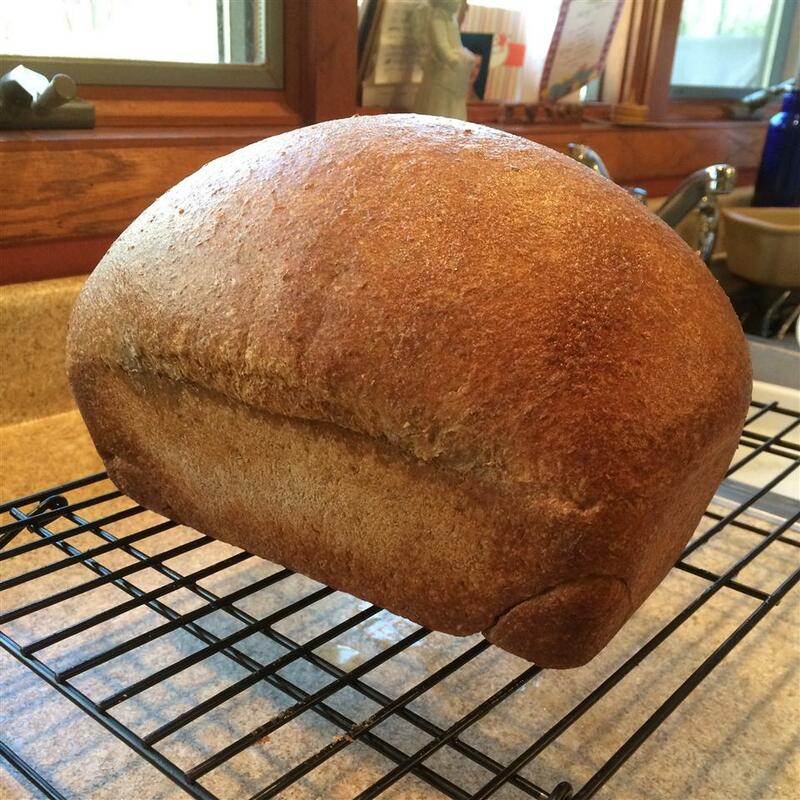 I used 1/2 whole wheat flour but still used the "white" cycle and it came out perfect!